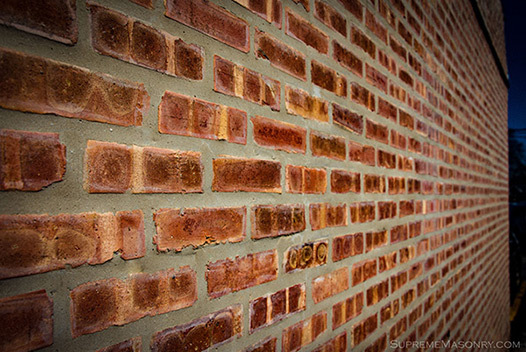 Do brick walls leak water? The short answer is yes. They do, and it's nothing new and nothing that can really be fully protected against. The nature of how a brick structure is built makes it possible, through tiny little holes and drain canals, for water to penetrate such wall. However as a home owner, it's not something you should lose sleep over. 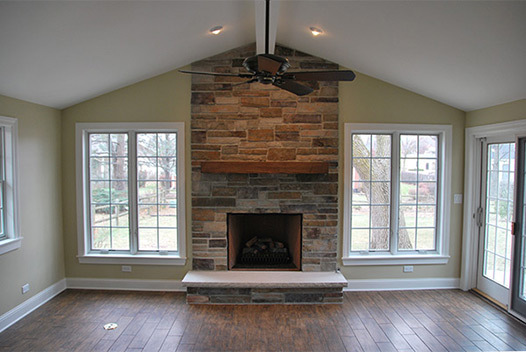 The installation and design stage is vital to success as most common fireplace problems are expensive and hard to correct after the fireplace is built. When correctly built and properly used, a fireplace ought to be smoke free. You probably have a problem if you smell or spot smoke. To reduce smoke inside and outside your home, apply these guidelines to burn wisely in your fireplace.